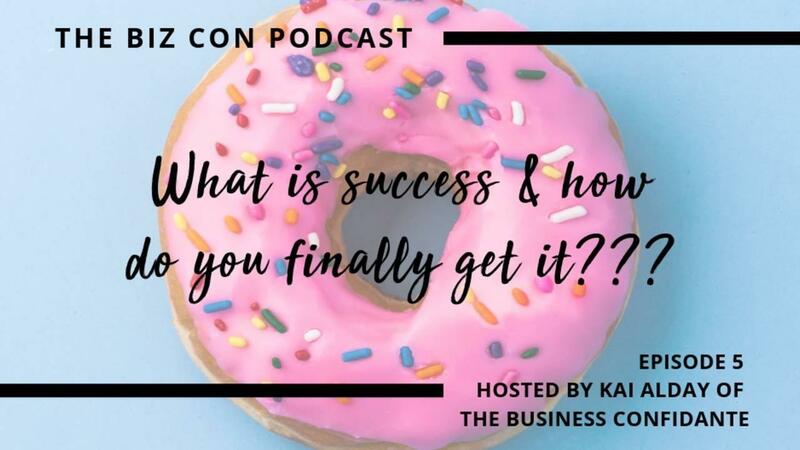 What is the Biz Con Podcast about? 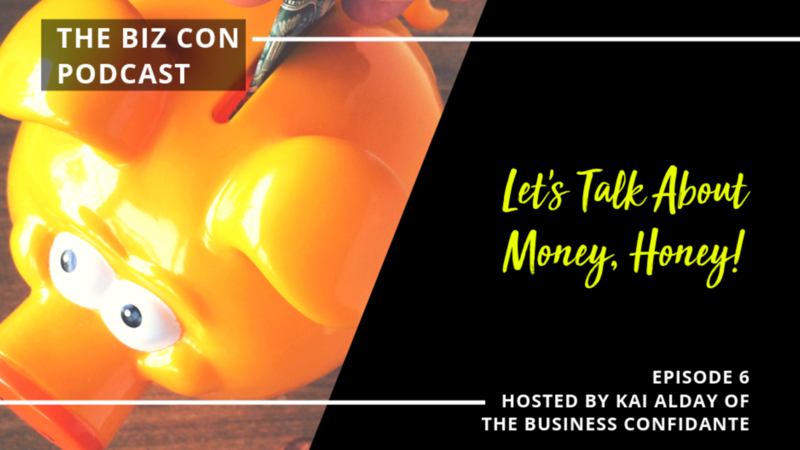 The Biz Con is a place where I get up in your business, both personal and work and attempt to show you that it’s a con to think you MUST sacrifice one for the other. We go behind the scenes of real businesses through my own story and of those I interview. I provide trainings and tips for your own life and business that will hopefully inspire you and make you laugh. My goal is that at the end of every show you are left with ONE thing that, if you implement it, will change the game for you. I hope you choose to join me every week for a new episode! By subscribing to my emails below we can be email besties and you'll be the first to know when a new podcast is out! Click on the podcast below and start enjoying. Recommended with a cup of coffee, tea, or whatever suits your fancy. What is success and how to finally get it! If you enjoy the podcast please subscribe on iTunes, Sticher or wherever you listen. This lets the podcast beings know our show is helpful and will inspire them to promote The Biz Con in their apps. The more people who know about this show and subscribe, the more I can help save the world from disillusioned, unhappy peeps who are just trying to survive life. 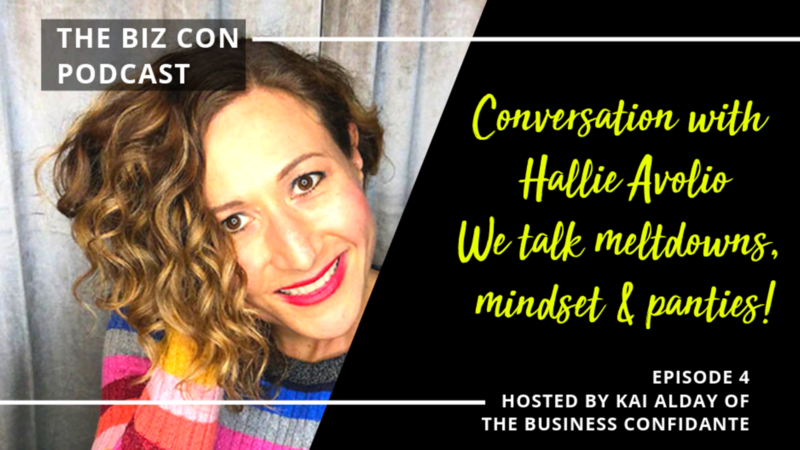 I want people to thrive and by sharing this podcast on your social media - we can rule the world together! Okay, maybe not rule the world, but we could possibly make it a happier place to live. Also, yes, also. 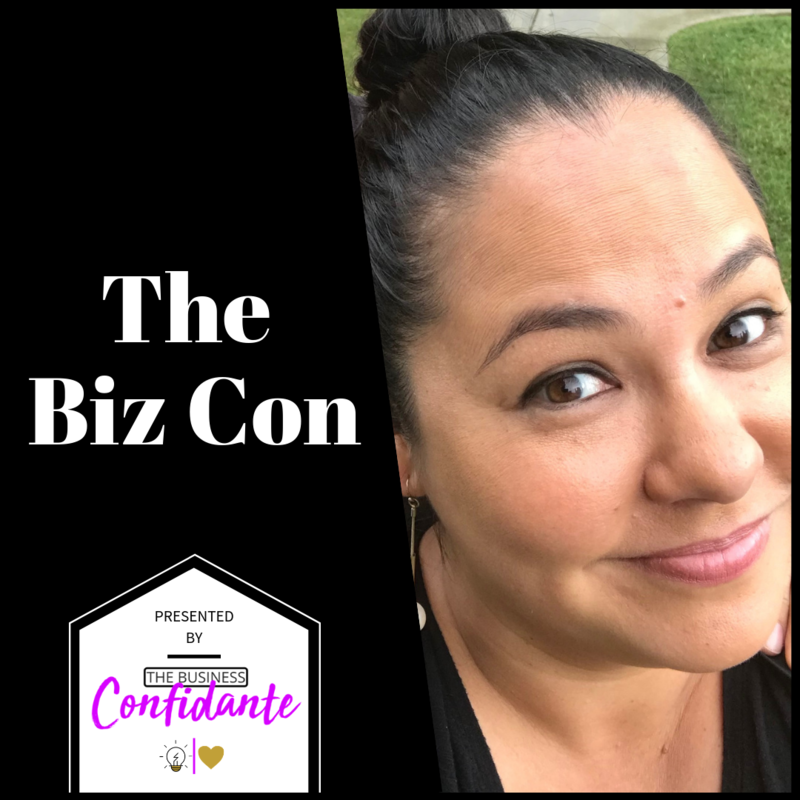 If you are enjoying a show, take a screenshot and post it on social media with the #thebizcon and tag me on Instagram or Facebook by using either one of these bad boys: @thebusinessconfidante or @thebizconpodcast so I can personally thank you. What is The Business Confidante about? As a mom, I saw the effects of my unhealthy work ethic seep into my own home and affect those I loved most. They got what was leftover of me even though they deserved only the best. I couldn't shake the idea that there was a better way. 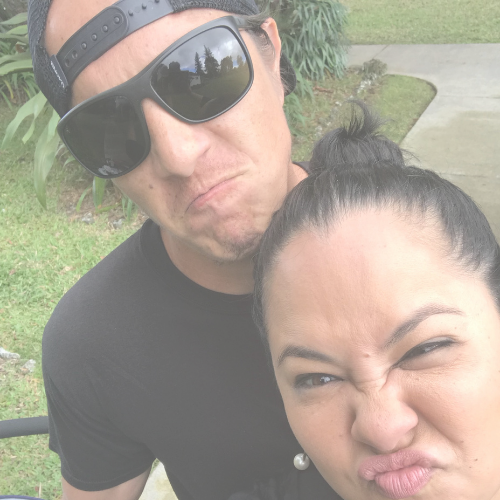 It was my firsthand experience that taught me just how much an unhealthy business or work ethic could create an unhappy life. It donned on me that it worked the other way too. I made it my mission to create change and that's what I do through The Business Confidante. 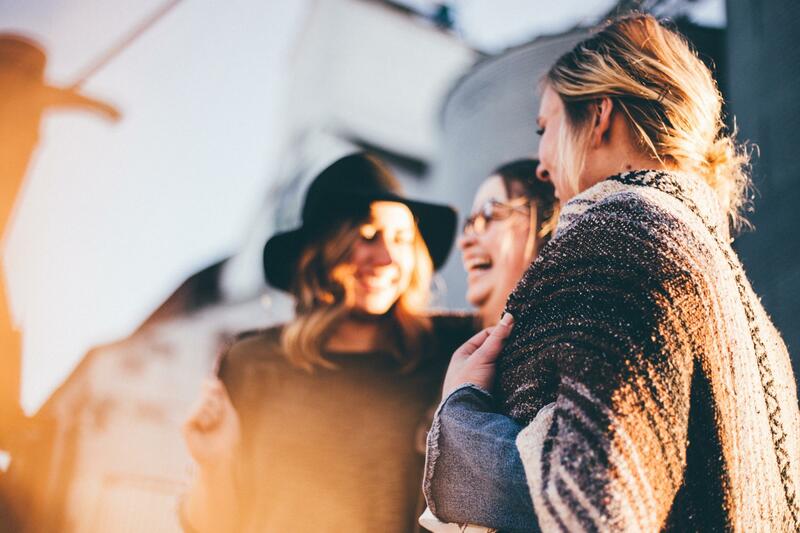 I help women just like you become the hero of your own story. 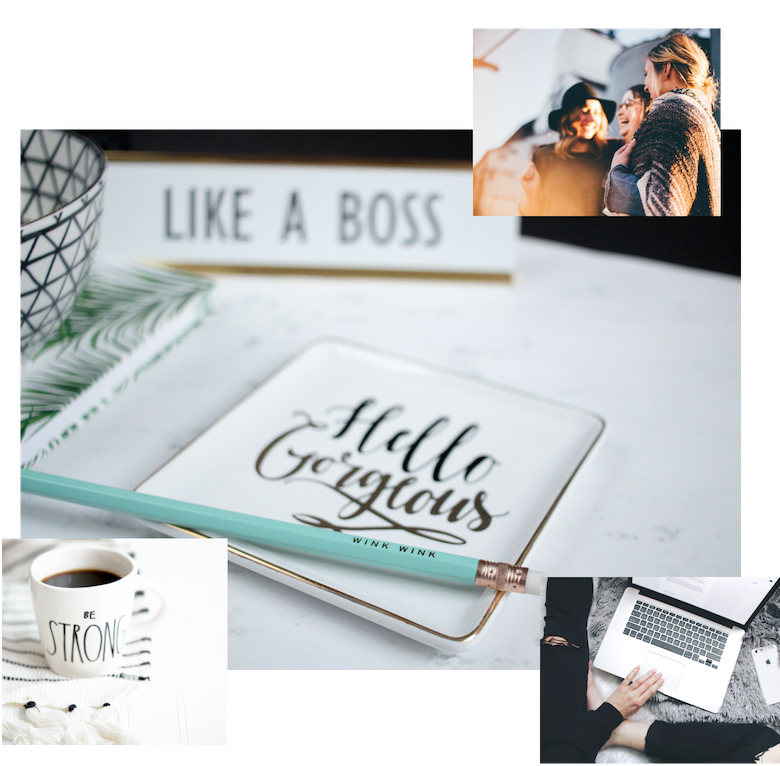 I help you build a business you love and start living a life as big as your dreams. When we thrive our families flourish, when small businesses thrive communities prosper.